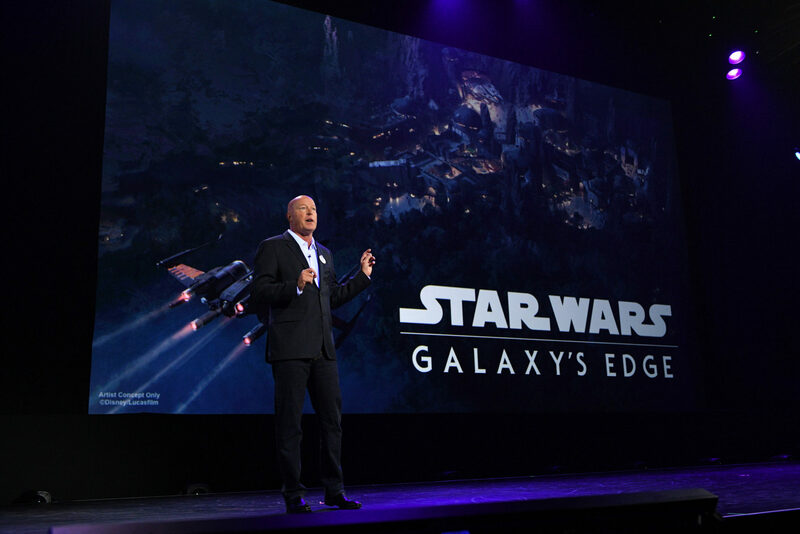 D23 + Star Wars Land update. Very recently Disney held it’s annual fan event D23, showcasing all the upcoming goodies Disney has to offer. 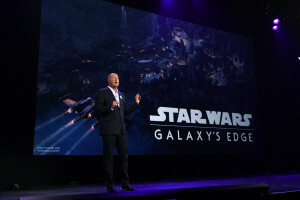 Over the weekend there were multiple updates on Star Wars Land, scheduled to open in 2018 and now what we know will be called – Star Wars: Galaxy’s Edge. There was also a behind the scenes look at the making of The Last Jedi. 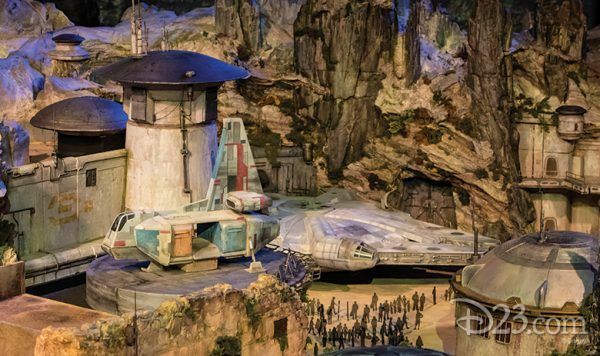 This entry was posted in News and tagged #D23, #Disney, #disneylandparks, #Finn, #lukeskywalker, #Millenniumfalcon, #Rey, #rianjohnson, #starwars, #starwarsland, #thelastjedi by admin. Bookmark the permalink.